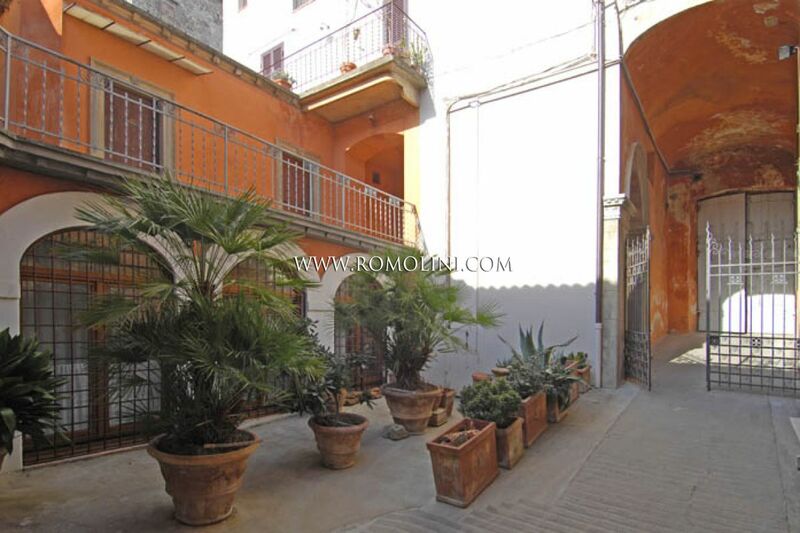 GARDEN: No, ma chiostro interno. 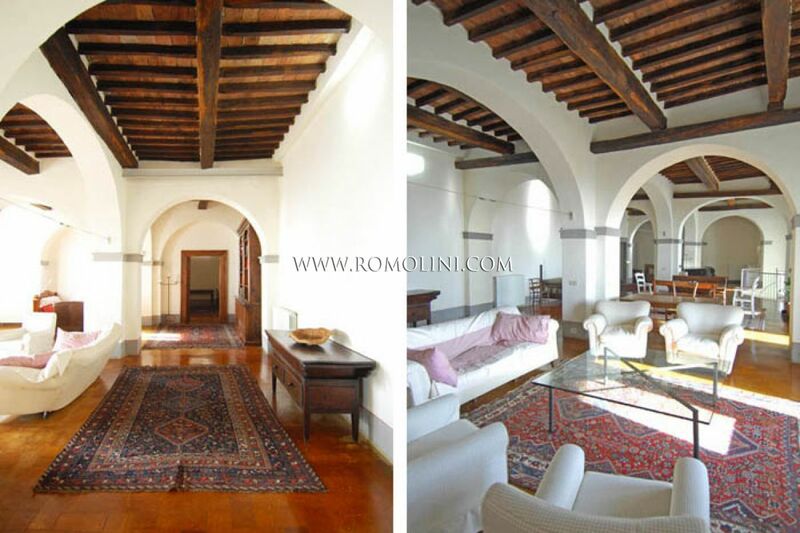 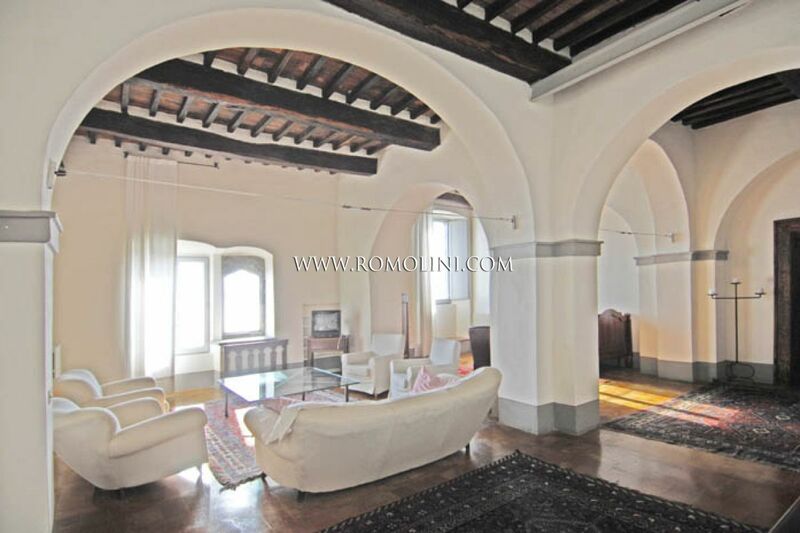 FEATURES: Original construction, original terracotta flooring, arches, internal cloister, vaulted ceilings, parquet flooring, ceilings with wooden beams and terracotta tiles. 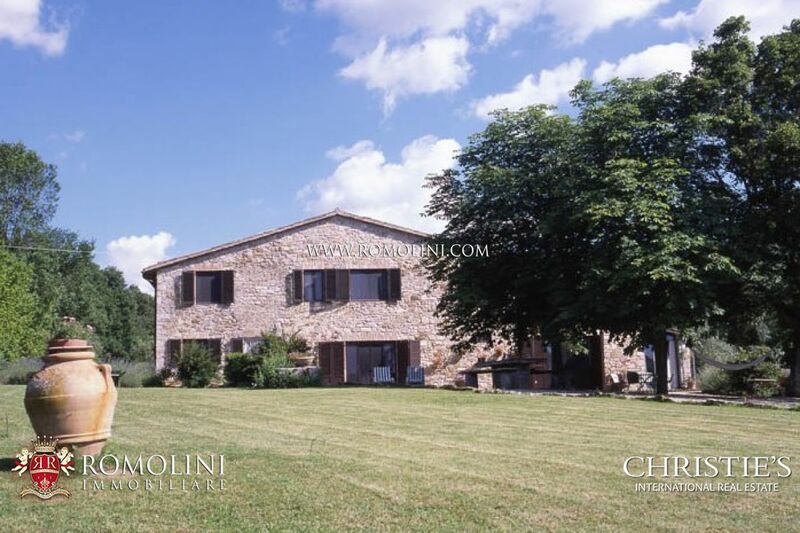 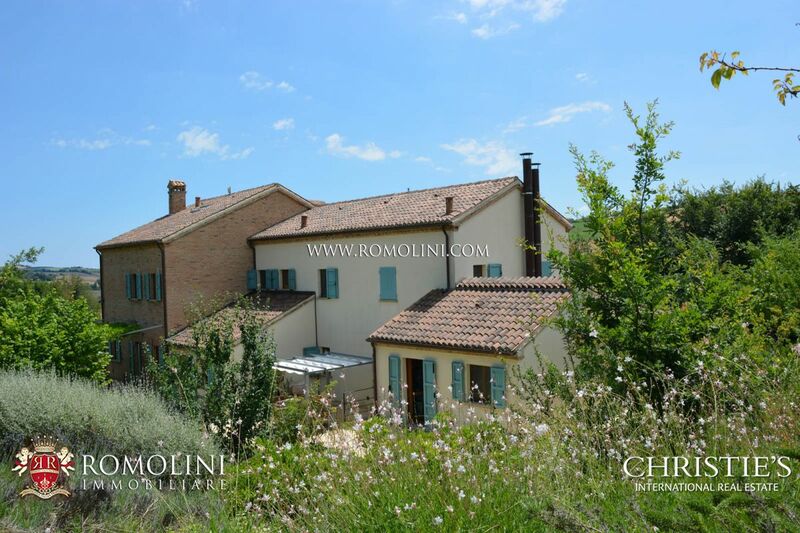 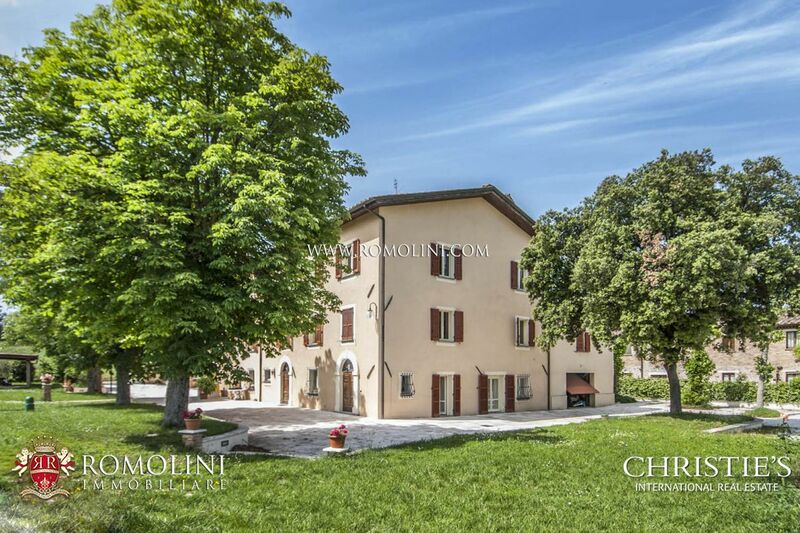 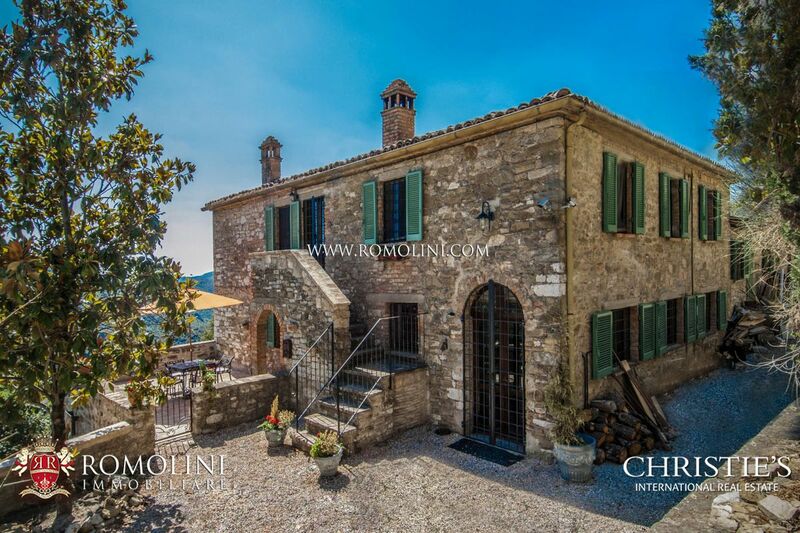 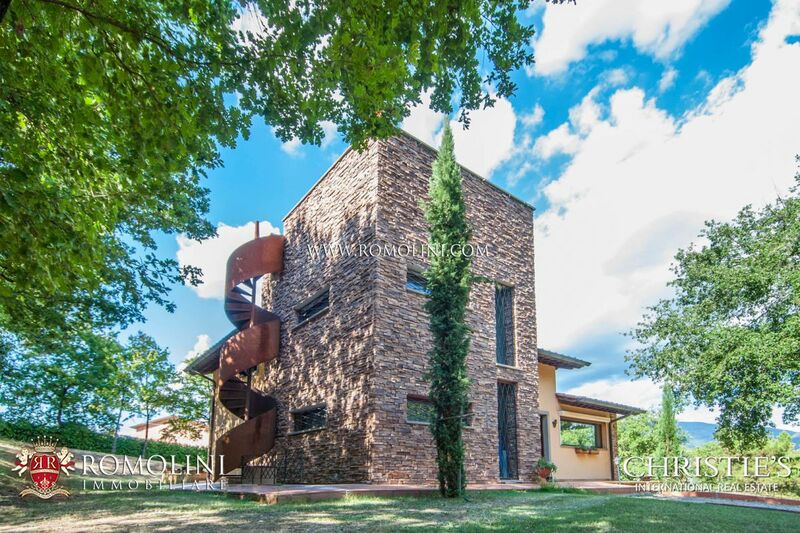 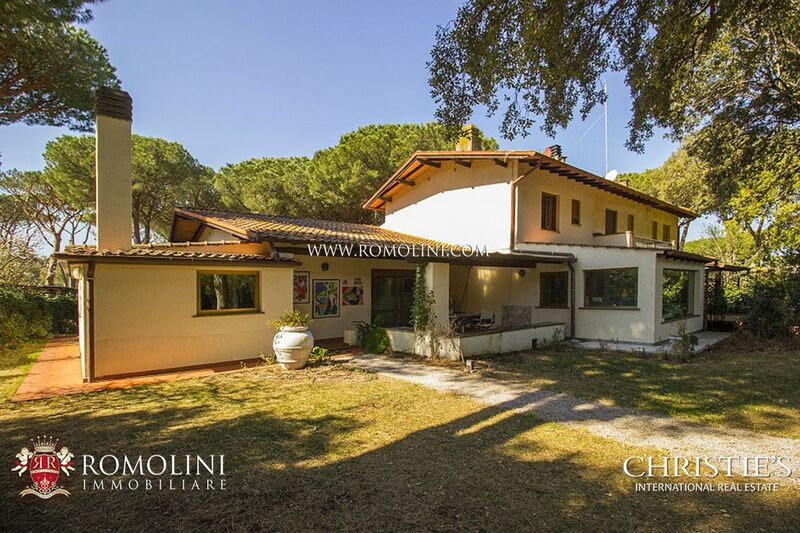 Dimora Nobile Todi is placed in the heart of the historical centre of Todi, one of the most attractive hamlets of Umbria, placed in a hilly and panoramic position, surrounded by green rolling hills and dominating the entire Tiber Valley. 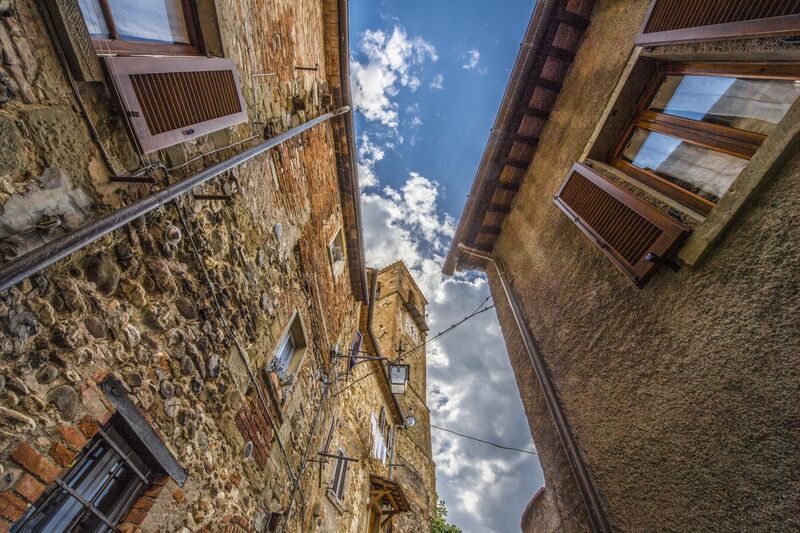 We are in a strategic position towards the most important historical centres of the region. 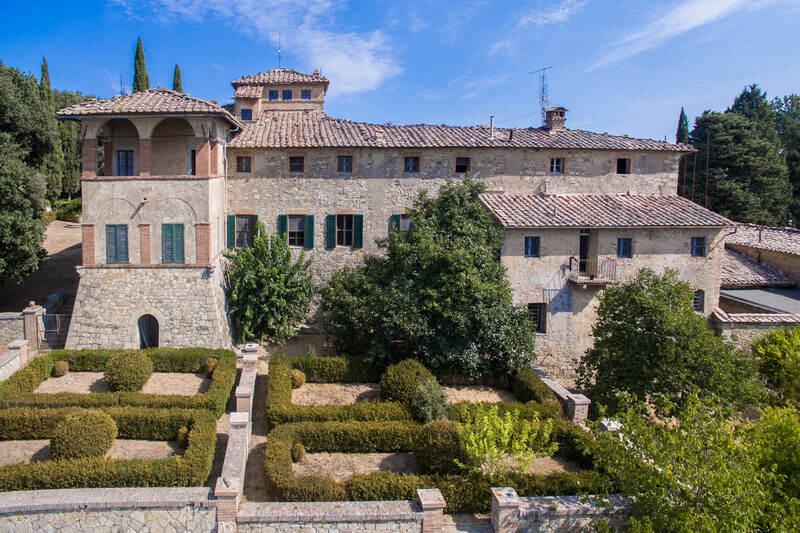 Thanks to the high speed motorway, accessible in less than 5 minutes by car, it is possible to reach in a short drive Perugia (42km), Assisi (57km) and Spello (61 km). 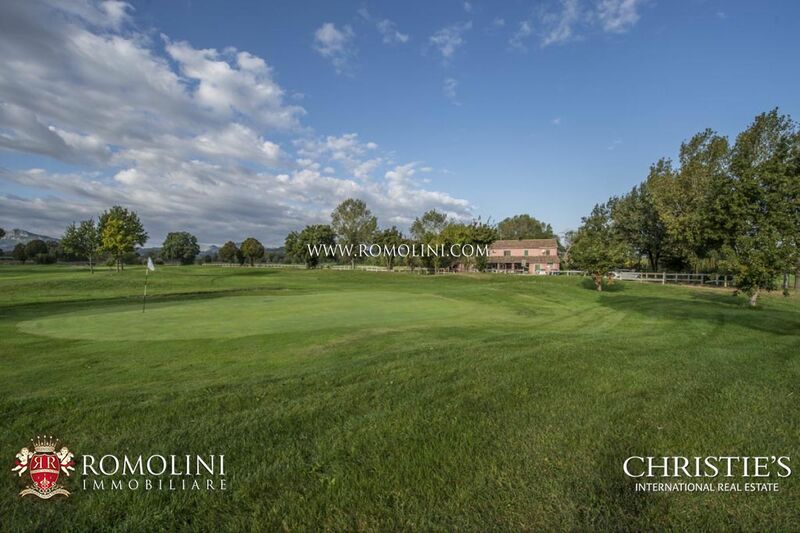 The closest airport is that of Perugia Sant’Egidio (43 km), while the international airports of Rome Fiumicino and Rome Ciampino are respectively at 147 and 166 km. 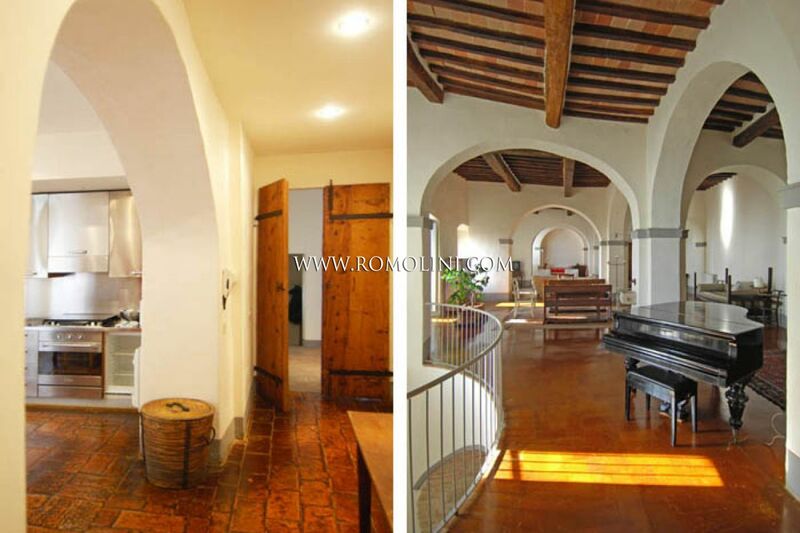 The property is composed of an apartment placed in an ancient monastery divided into two separate units. 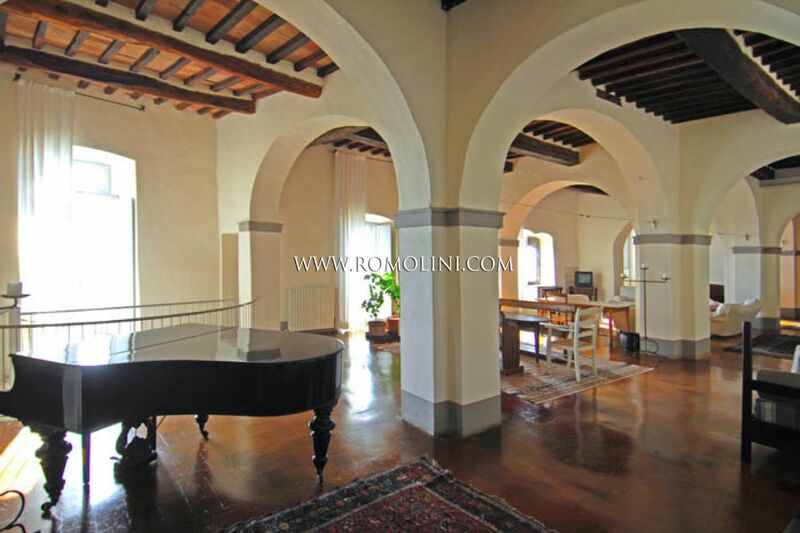 The large entrance hall is placed centrally towards the two apartments. 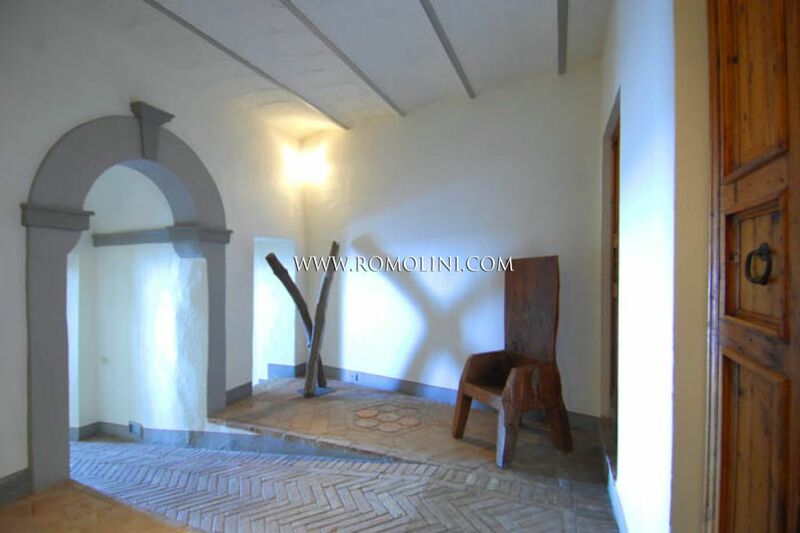 The flooring is with old terracotta tiles, while the ceiling is vaulted.From the entrance we reach the internal courtyard which opens to a gallery. 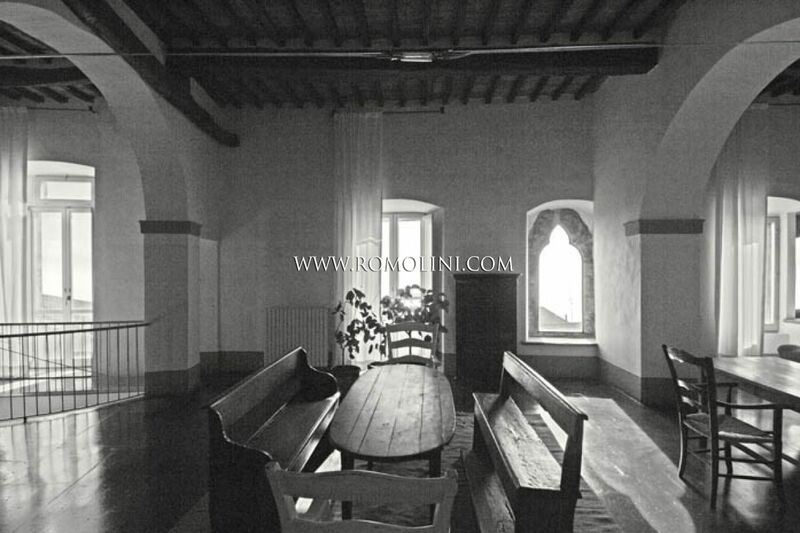 On the left hand side we find the first unit of 260 square metres, obtained in the ancient monastery chapel and composed of music room, living room with large windows and balcony, dining room, office and bathroom. 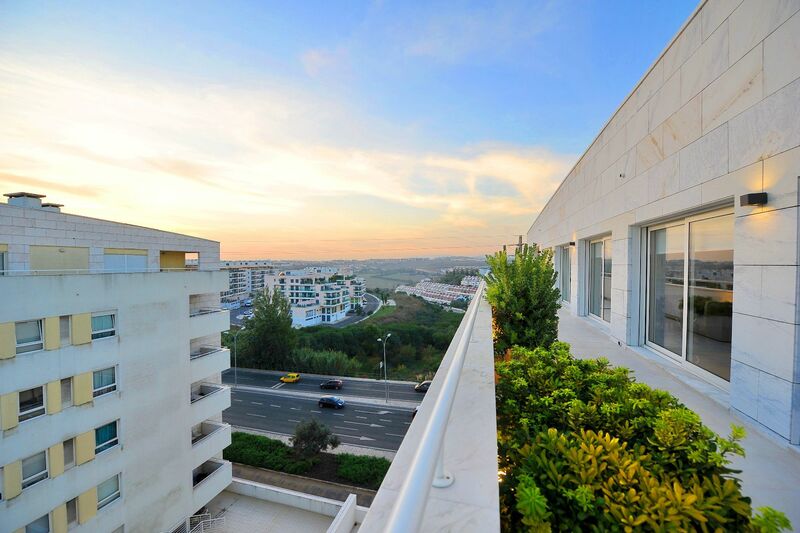 From the balcony we enjoy a superb view on the ancient town and the surrounding landscape. 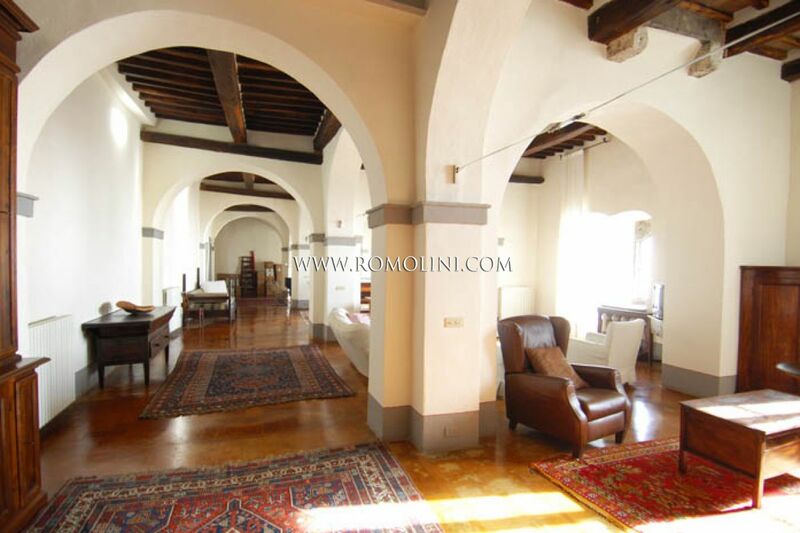 From the living room we reach the library with vaulted ceilings and original terracotta flooring. 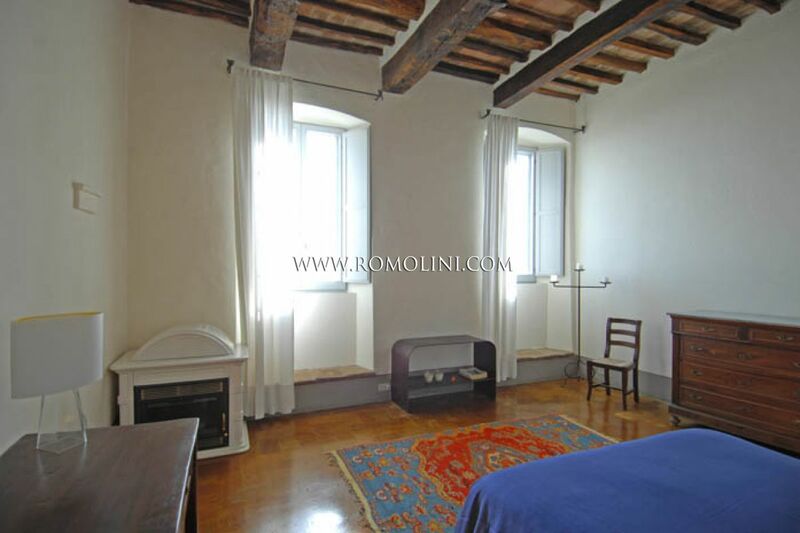 From here we reach the bright bedroom with high wooden beamed ceilings and original terracotta flooring. 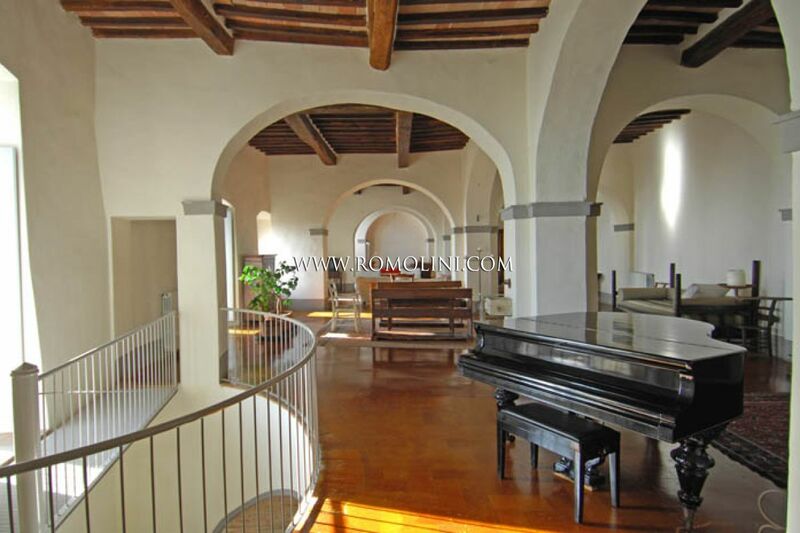 Through a spiral staircase we can get down to the guest quarters, where the is a bedroom and, going down a little more, the ancient roman cistern, lighted up by a large window. 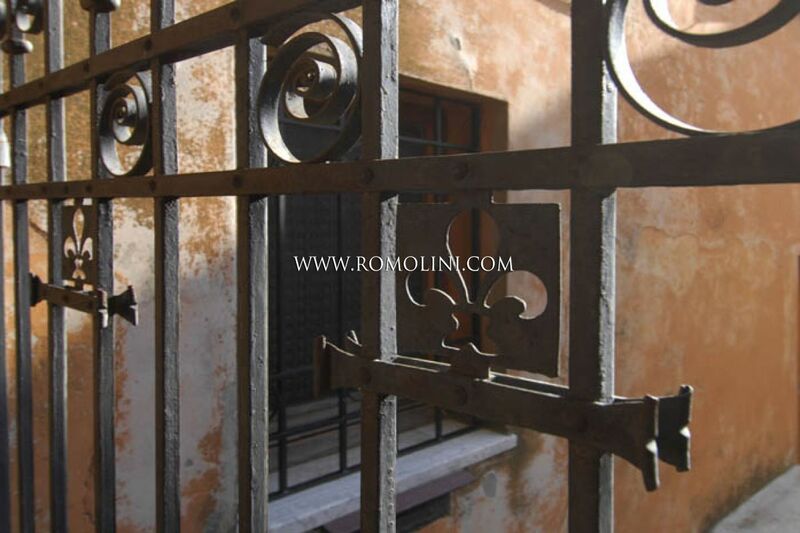 Here we can admire the ancient Roman retaining wall with mosaic, the well known "opera reticolata”. 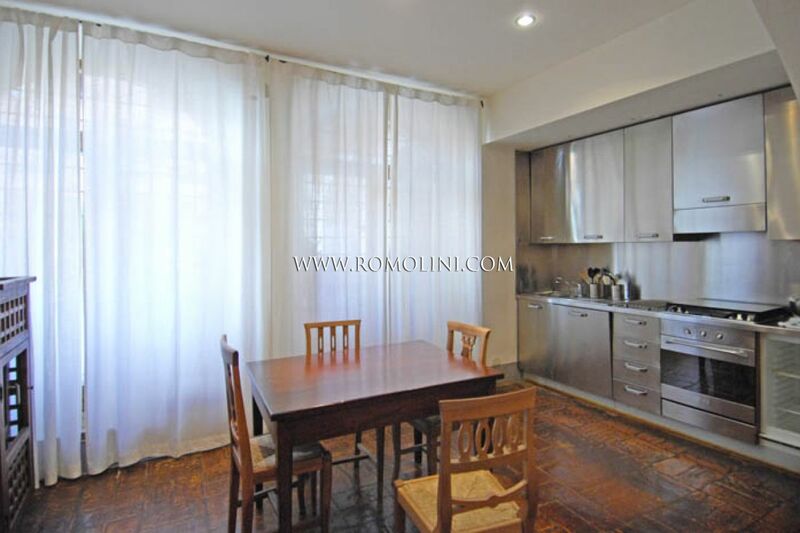 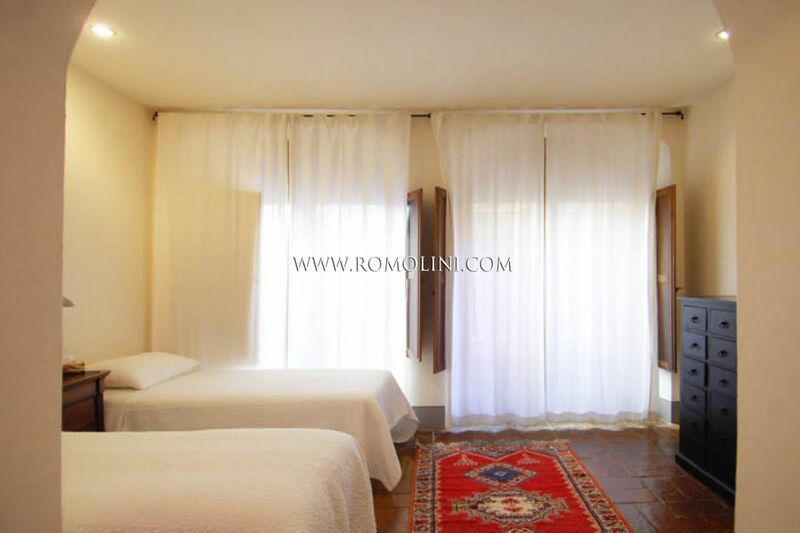 On the right hand side there is the second unit of 100 square metres, composed of: large habitable kitchen with two windows facing the court yard, pantry, bedroom with dressing room and bathroom with terracotta tile cover. 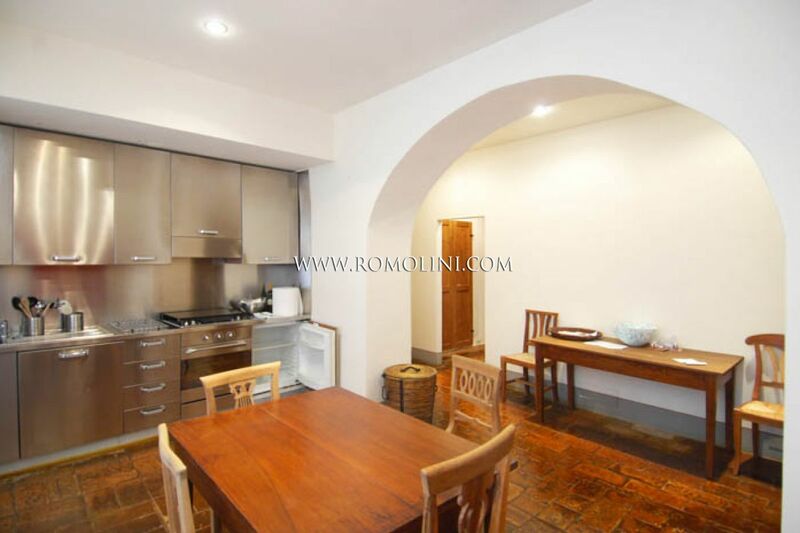 With independent access from the property, there is an additional bedroom with bathroom and laundry/utility room of 43 square metres. 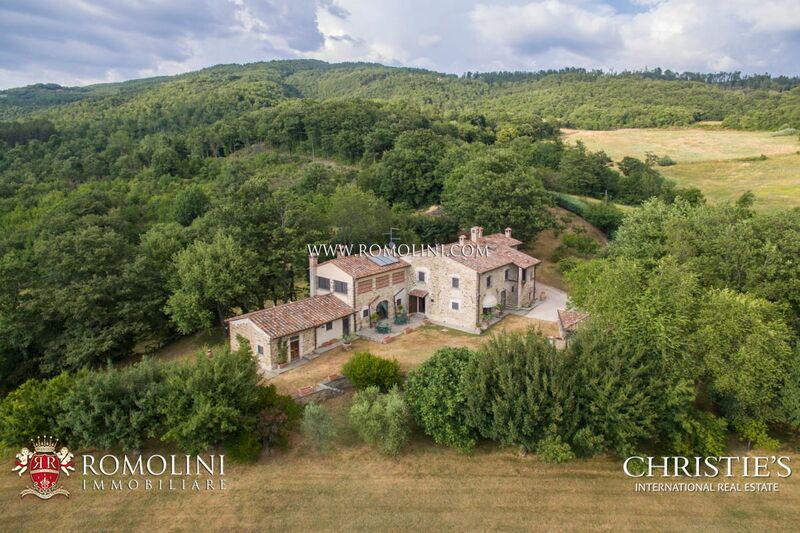 Perugia (42km; 36’); Foligno (42km; 49’); Corciano (54km; 46’); Lago Trasimeno (57km; 47’); Assisi (57km; 51’); Spello (61km; 49’); Umbertide (71km; 55’); Gubbio (79km; 1 h 9’); Castiglione del Lago (85km; 1h 6’); Cortona (86km; 1h 11’); Montepulciano (106km; 1h 31’); Pienza (119km; 1h 36’); Montalcino (123km; 2h); Roma (143km, 1h 44’); Siena (146km; 2h); Firenze (188km; 2h 8’). 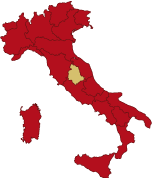 Perugia Sant’Egidio (43km, 35’); Roma Ciampino (147km, 1h 41’); Roma Fiumicino (166km;1h 58’); Firenze Peretola (202km; 2h 14’); Forlì (214km; 2h 41’); Pisa Galilei (292km; 2h 57’); Rimini Miramare (206km; 2h 44’).